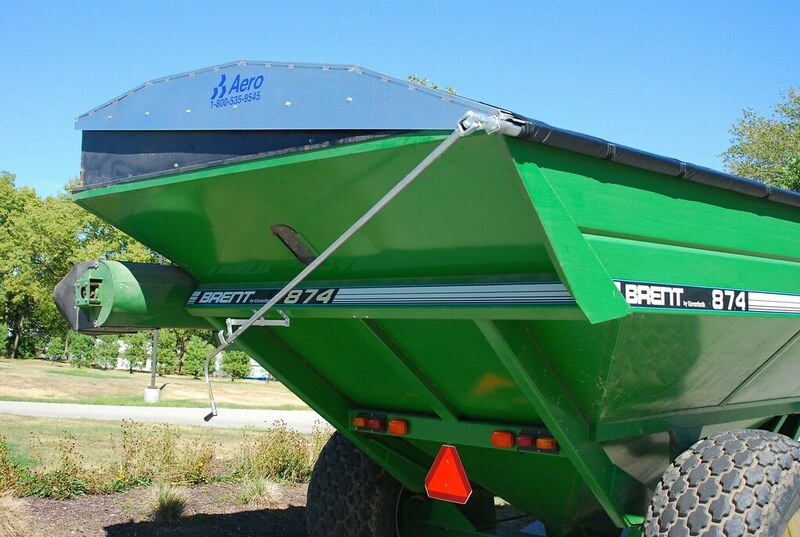 PowerLock & Kwik-Lock Grain | Aero Industries, Inc.
Bows come in steel, aluminum and fiberglass. 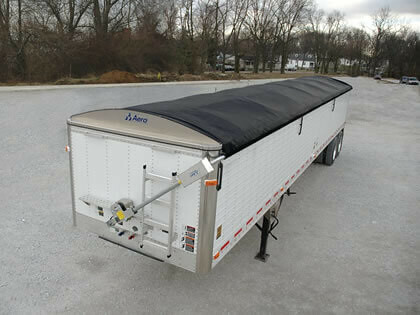 The tarp can be removed from the trailer without tools. 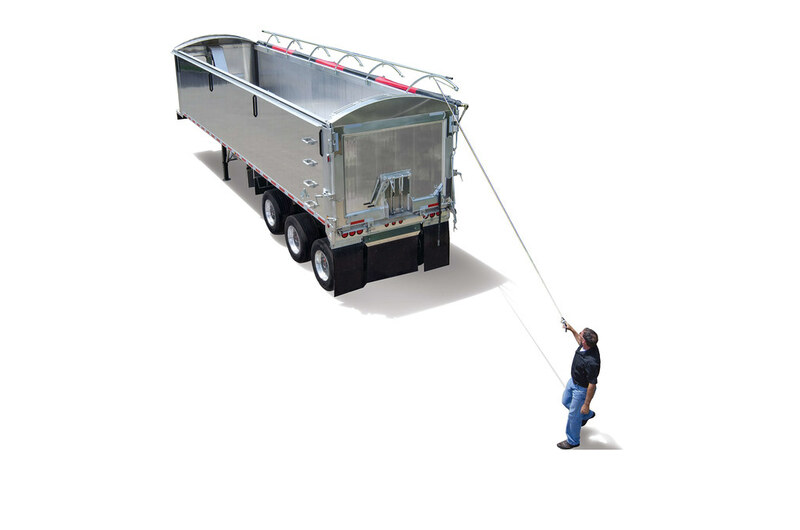 We have an arm on both the front and rear arm which enhances it for operation in the wind. 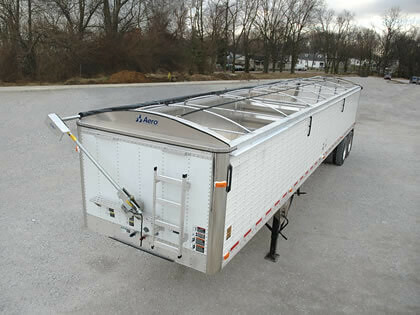 Front Fabric Cap seals the front of the trailer while system is in the closed position. Available in a fabric cap or split rear tail. Bungee cord to keep tension on front to assist in covering the trailer. 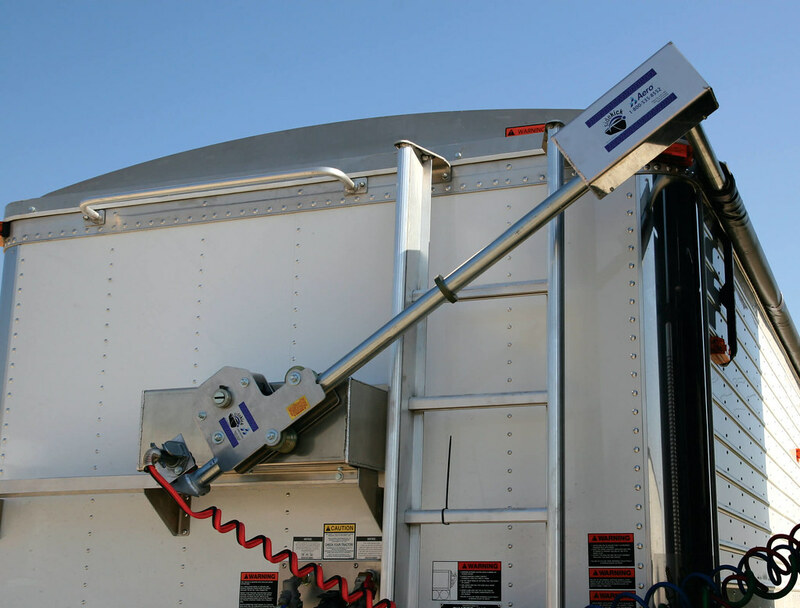 Retainers hold the crank firmly against the side of the trailer and the hinged handle easily locks into position for operation. The Aero Electric Conversion Kit can transform a Kwik-Lock™ into a PowerLock™ in a few simple steps (rear cap required). 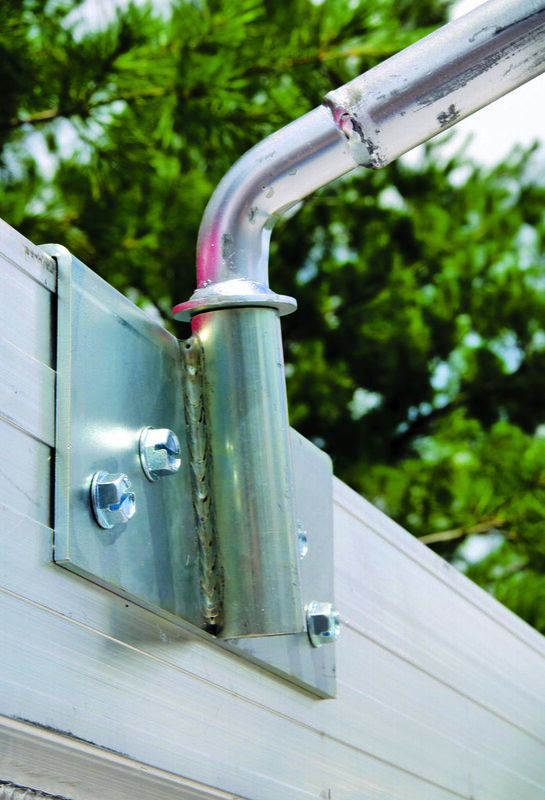 Installation is quick and easy with our step-by-step instructions. The kit includes everything you need, all shipped in a single box. To find out more, call us today! Save yourself time and energy, all with the flip of a switch! 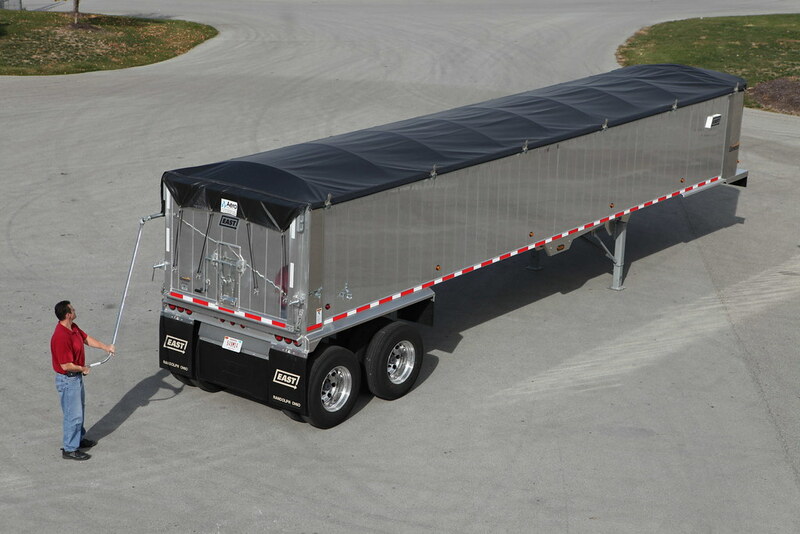 Both solid fabric and mesh are available. Solid tarps will require drain holes when bows are not used. 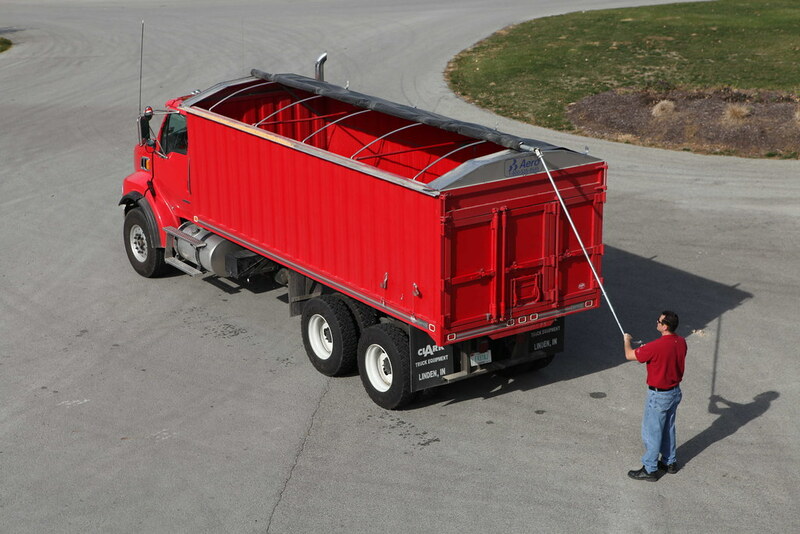 Use PowerLock to Cover Your Load with the Flip of a Switch! 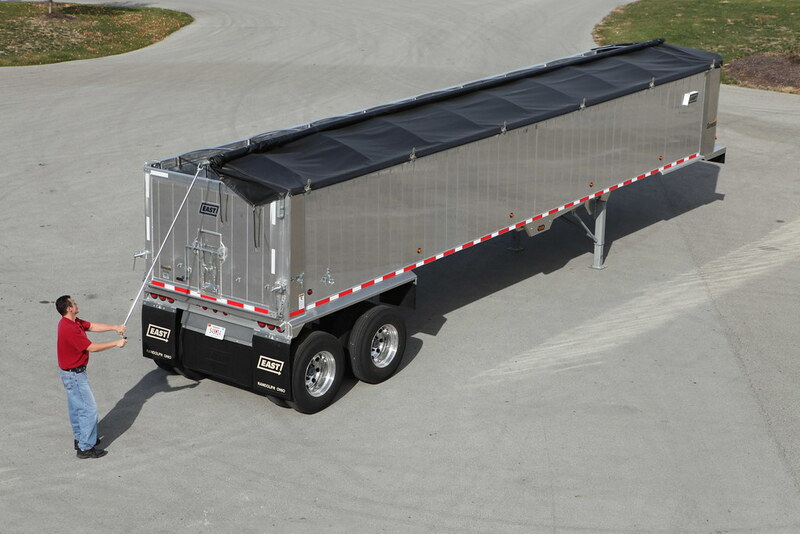 Aero’s PowerLock allows you to cover and uncover your load from the comfort of your cab. 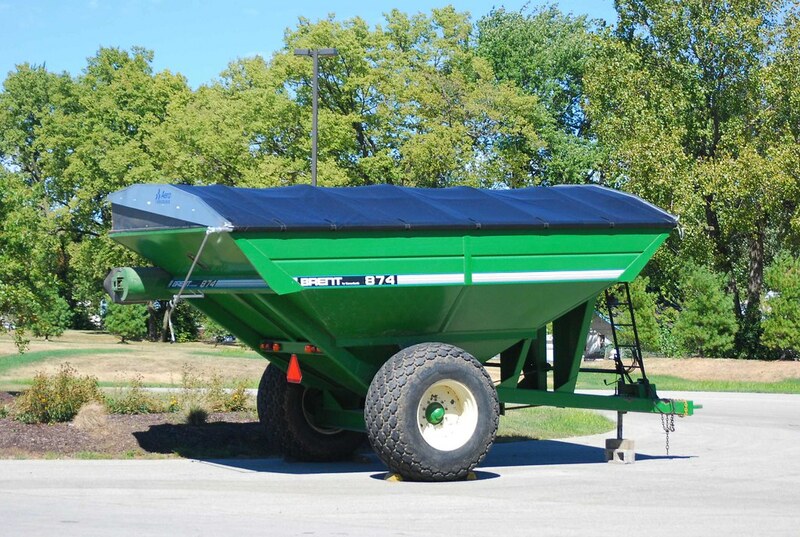 View this product in dump systems. 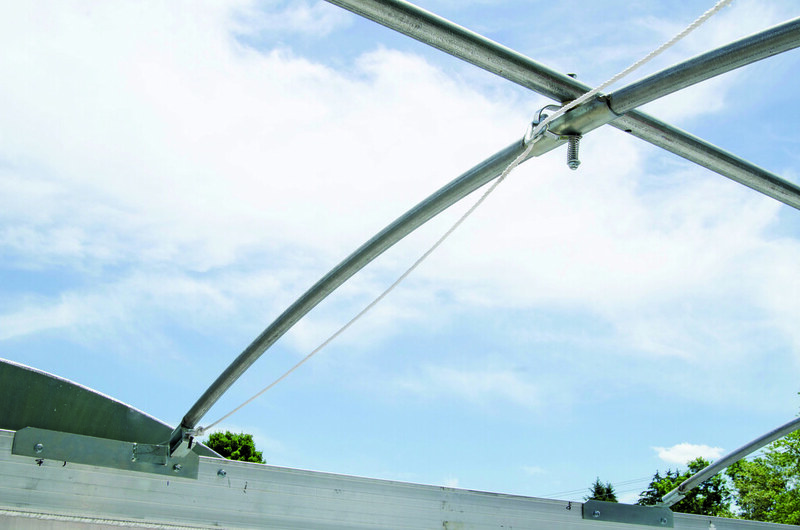 Steel and aluminum bows provide strong support for the tarp. Standard bow spacing is on 4′ centers. 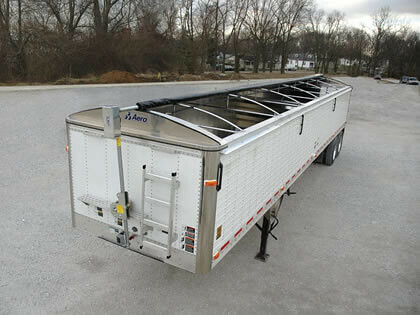 Fiberglass material flexes to limit damage to the bow while loading the trailer. 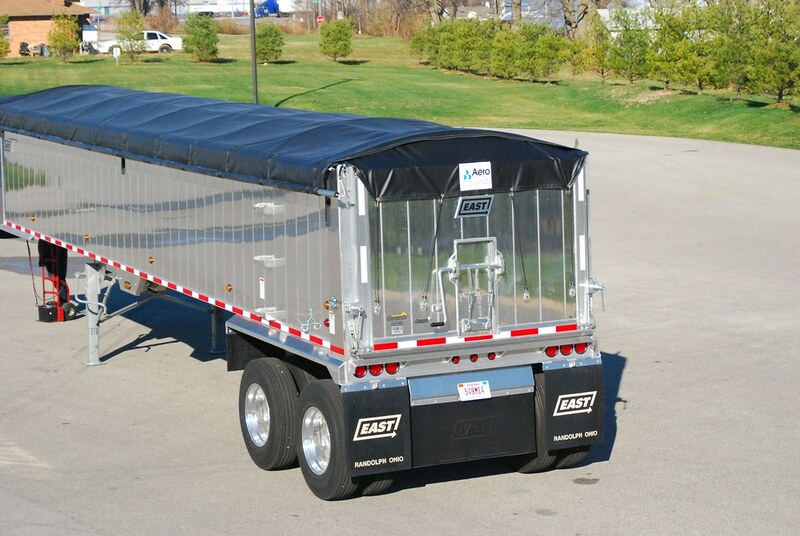 Cap provides a tight seal when the tarp is in the closed position. 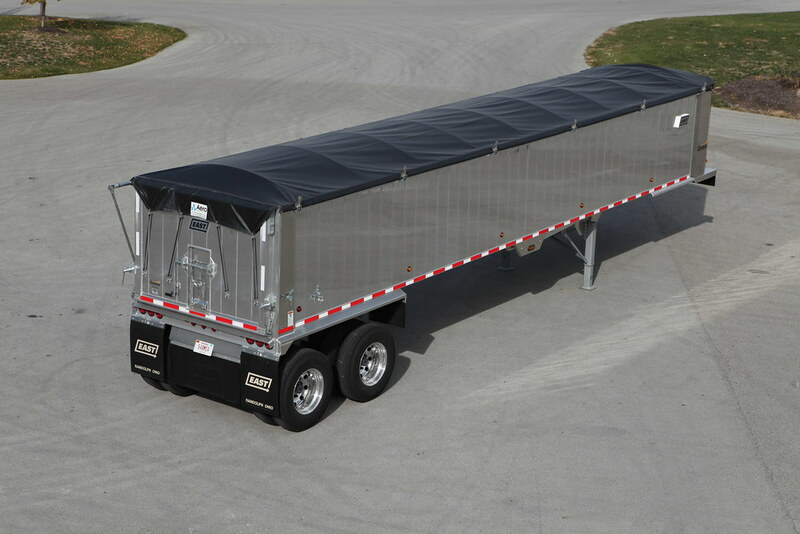 Rear cap is separate from the Roll Tarp. Available in fabric or aluminum. 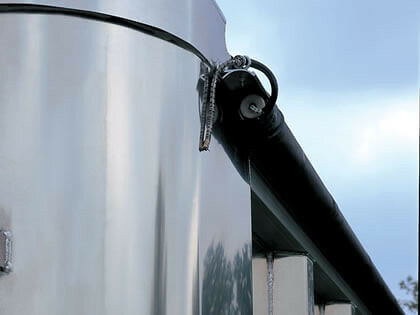 Cap seals the front of the trailer while system is in the closed position. 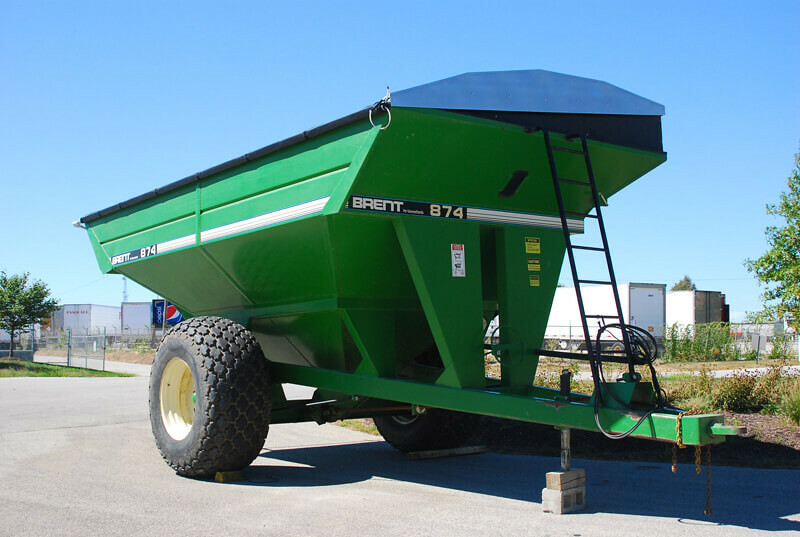 Design allows for a snug fit to any type of dump trailer. Available in 18 oz and 22oz materials. Custom colors are available at an additional cost. Buy The Kit & Retrofit! The Aero Electric Conversion Kit can transform a Kwik-Lock into a PowerLock in a few simple steps (rear cap required). 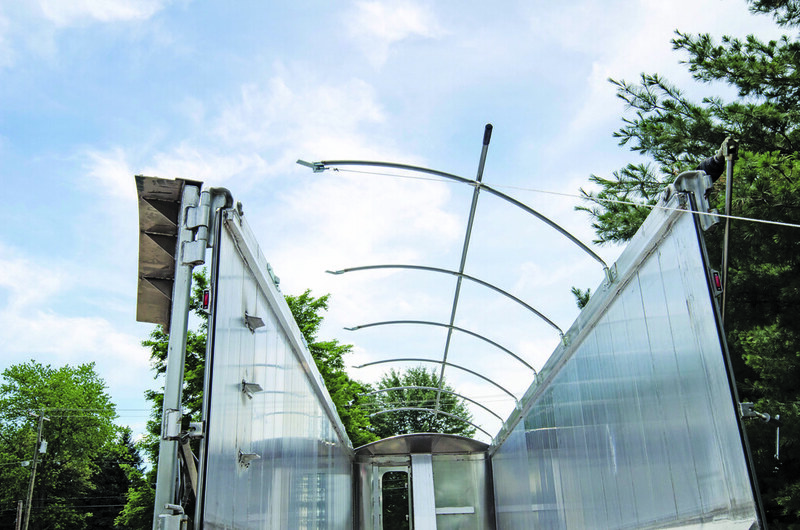 Installation is quick and easy with our step-by-step instructions. The kit includes everything you need, all shipped in a single box. To find out more, call us today! Save yourself time and energy, all with the flip of a switch! 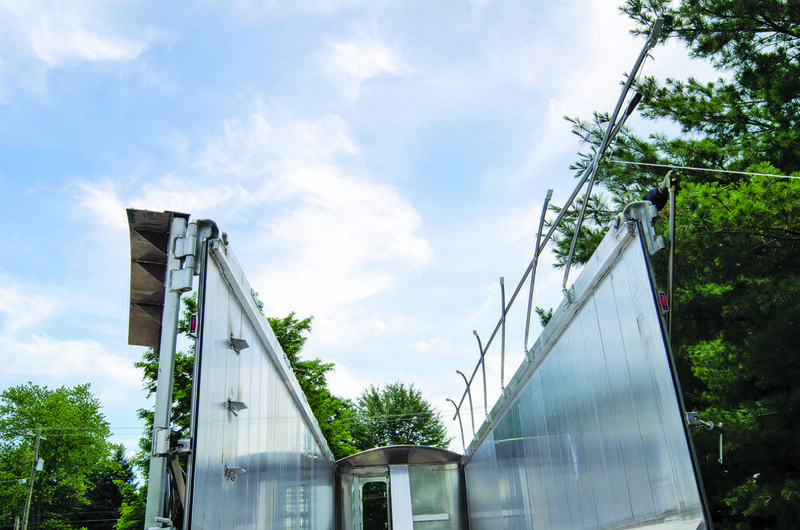 Interested in more information about Aero's PowerLock or Kwik-Lock tarp system?